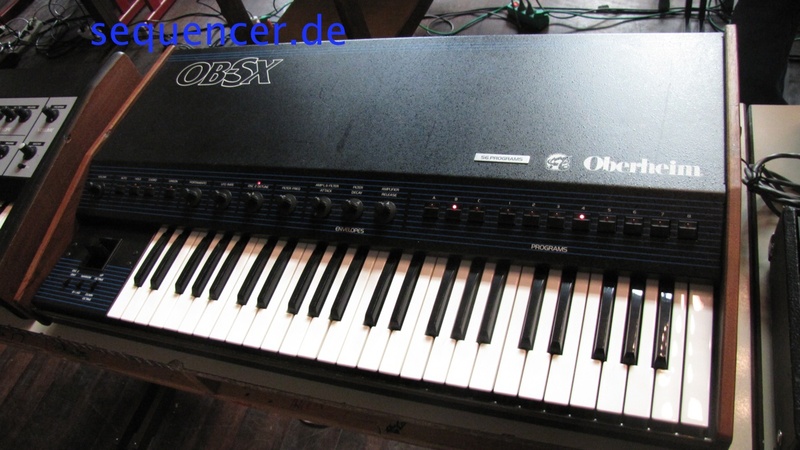 • today owned by Gibson and lendet to Viscount. 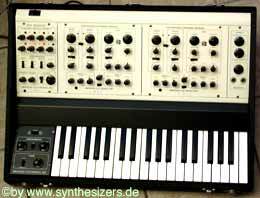 Tom Oberheim started it (of course he left when Gibson took over). 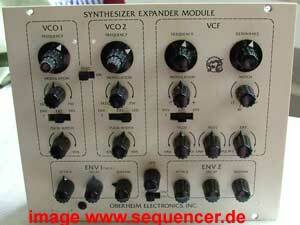 He built Synth Modules (SEM) to be played via other synthesizers and ppl wanted him to built synths: he did. 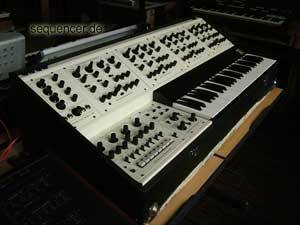 he took SEMs and made polyphonic synths out of them. 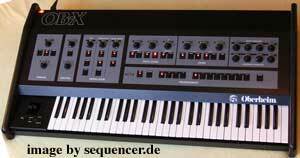 the latest synth was the Xpander and Matrix12, the OB-Mx wasn't a real Tom Oberheim anymore, so they got Don Buchla finishing it (it did not sell well), so the OB12 as only the name in common with the founder. 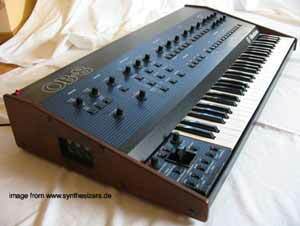 Mr Oberheim tried again under the Marion System name. 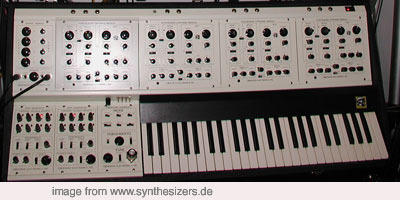 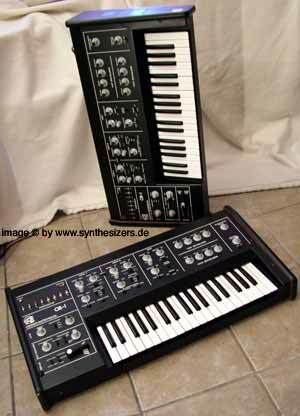 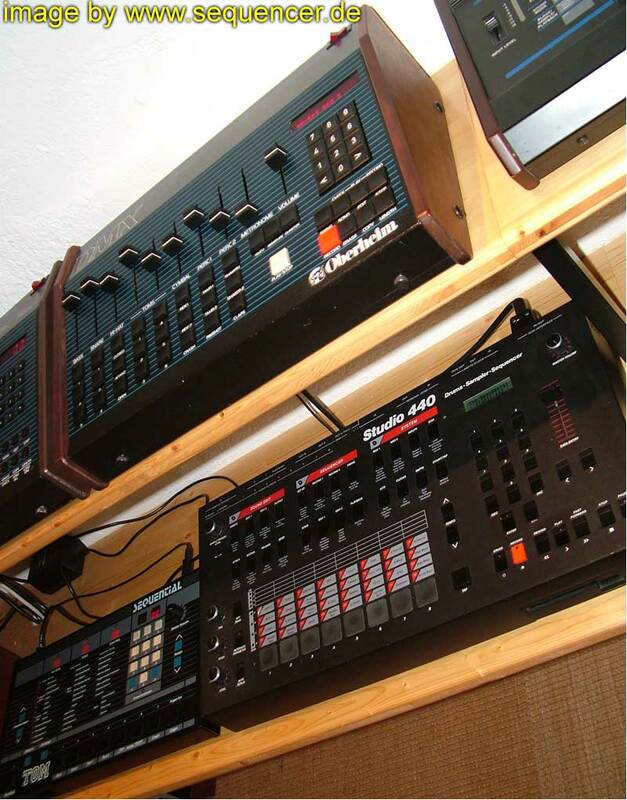 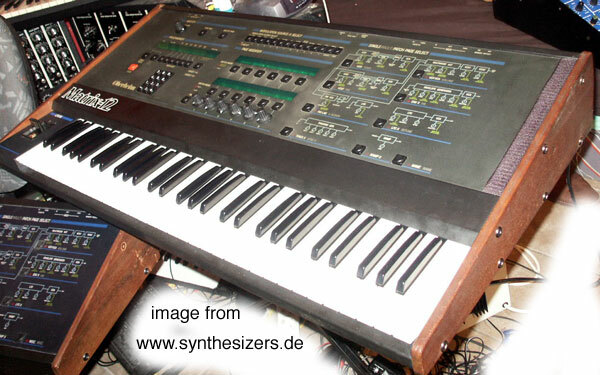 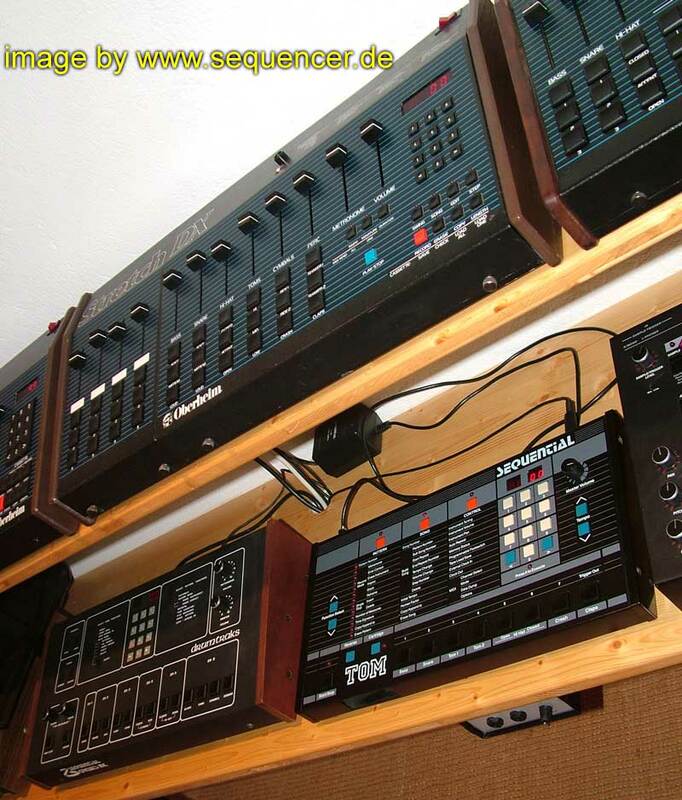 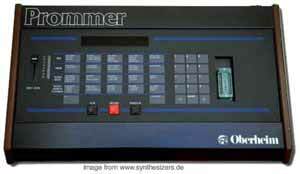 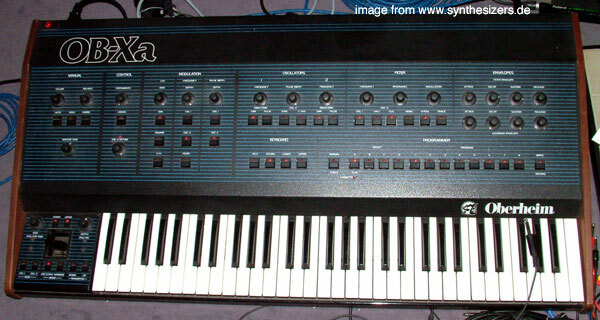 • 18 OBERHEIM synths found in database (order by: synth name).